Masonry may be one of the oldest construction methods, but it maintains its viability in the modern world, offering durability combined with low maintenance needs. 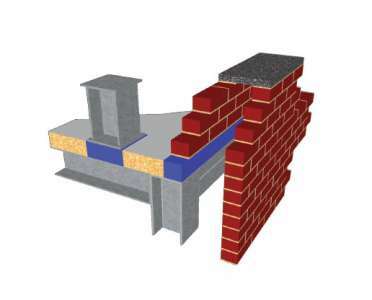 Various building types use masonry as their primary method of construction, and even for those that do not, the serviceability of Division 04 materials makes it a popular choice for areas such as stair and elevator shafts and foundations. 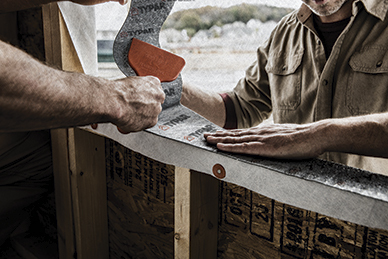 Where lifecycle considerations are critical, masonry construction is an attractive option for the entirety of a structure. For schools, in particular, masonry remains a go-to material. Buildings serving kindergarten through 12th grade are required to have long lifespans, frequently being expected to last 100 years or more. They also need to withstand a certain amount of abuse. Masonry is a relatively impervious substance and it offers a competitive cost, especially factoring in the life of a structure and low maintenance budgets. 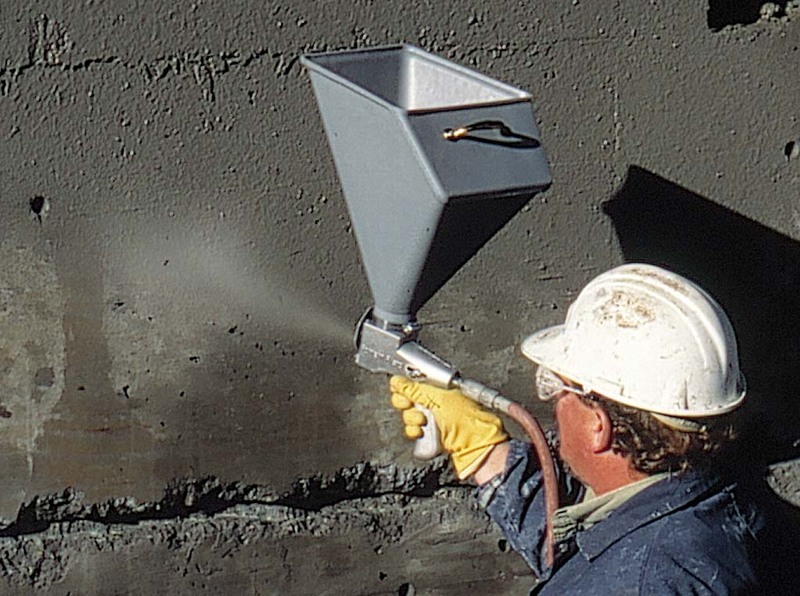 Additionally, masonry provides mold resistance, high thermal mass, and fire protection. Architectural masonry units are produced in a wide range of shapes, sizes, colors, and textures, so construction can result in attractive building designs. Multi-story student housing also commonly employs masonry construction, although changes in campus housing trends are shortening the expected lifespans of these structures. Updated housing can be a real selling point for an institution of higher learning, especially in today’s competitive market, so cheaper materials may be chosen with the intent to achieve greater flexibility for future renovation or even to tear down the facility in the comparatively near-term. However, the same benefits of masonry making it attractive for schools also deem it desirable for student housing design. When used in schools and dormitories, masonry often provides the load-bearing structure and is the main element of the building façade. This means, in addition to providing designers with a serviceable material option, it becomes a prominent design element. In addition to the availability of aesthetically pleasing architectural masonry units, the building method offers a great deal of design flexibility. However, it also has limitations. Building with masonry has the best outcomes when construction material choices and constraints are considered at a project’s outset. 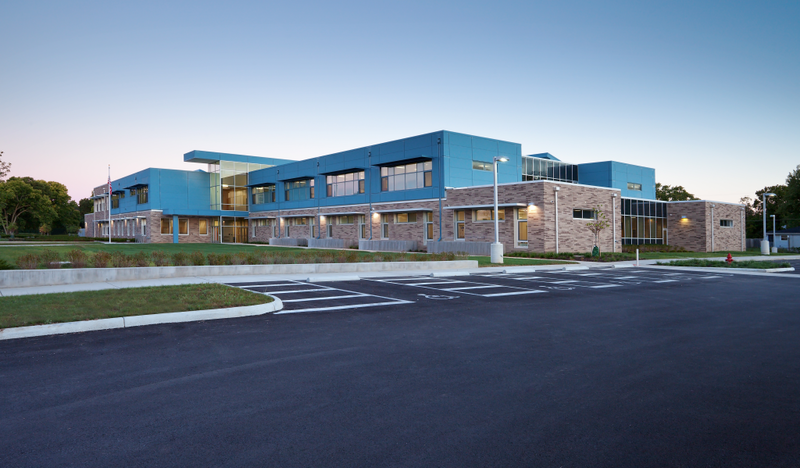 With school facilities representing a large market for masonry construction, it is prudent to become familiar with the particular issues encountered when building masonry schools. This is especially true in light of the fact stringent governmental standards often regulate school construction. It is not unusual for these standards to involve competing, even contradictory, requirements. One of the main factors to take into account when designing a masonry structure is the speed at which it can be constructed. 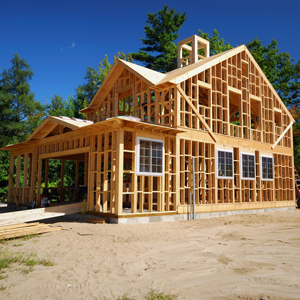 Building with masonry requires a high degree of coordination between trades. For other structural systems, this is not necessarily the case. 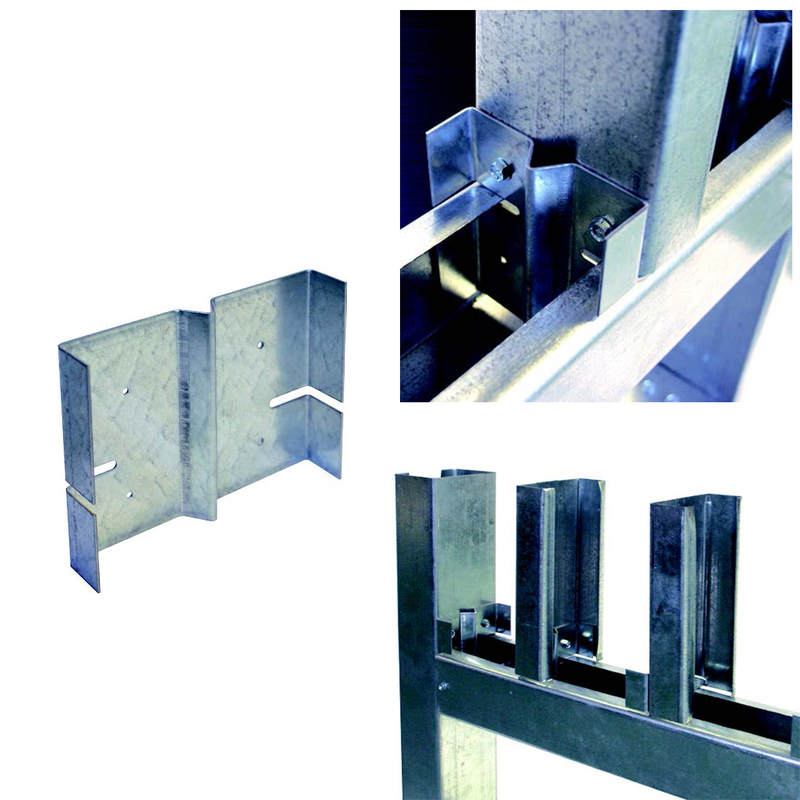 For example, the erection of steel framing can be performed as an isolated activity. A typical brick or concrete masonry unit (CMU) school building, on the other hand, will require the masons to build a structure up to the second story, then stop working to allow the steel erector to place the second floor framing. This process occurs at each floor of the building, and work stops again when the mason comes to the roof elevation. Similar coordination has to be accomplished between the masons and electricians, who need to run conduit and place outlets in the walls. The cumulative effect of these stoppages on the project schedule can be quite significant. When designing a several-story building with masonry, it is therefore advisable to take these coordination efforts into consideration early on. I completely agree with you that masonry is the ideal form of construction for educational buildings. It often is more durable than other types of building materials and is mold and fire resistant. I personally like the look of brick. It reminds me of my grandparents old house and many fond memories there.